I receive a number of unsolicited promotional CDs each year, and there are usually a number that go on to really impress. 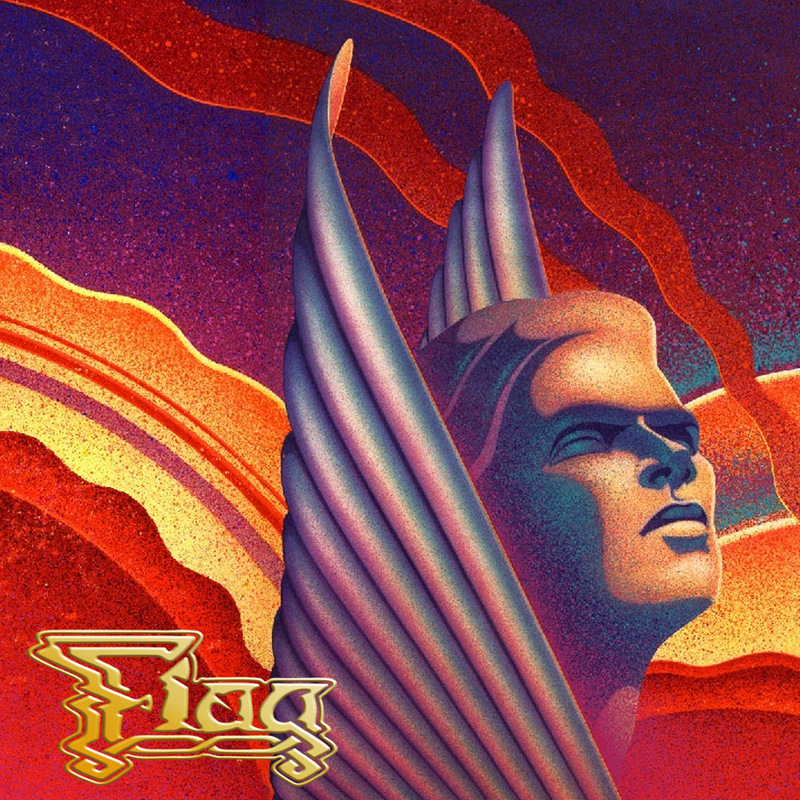 However, none has ever made a greater and more positive impact upon me than this album by Flag - the creation of one of the most melodic and tuneful singers I have had the pleasure to encounter in any sub-genre of rock or metal music: Arthur Offen. Arthur who? I hear many of you ask…and has been asked by music loving colleagues and friends who have visited my house in the last couple of months and been played some of this outstanding release. And there’s the rub, really, for Arthur had his five minutes of (near) fame back in the 1980s with the American band Air Raid, whose self-titled album did nothing in their homeland but was something of an underground sensation in Europe. It is a curious but enjoyable mixture of prog and AOR and is well-worth tracking down. But I digress…because what we have here is the third part of a tryptych from the restless imagination of a man who has never let the musical spirit ebb away, when so much else in his life has. First part, ‘Across The Stars’ was completed in 1994. It was another nine years before part two ‘Book Of Conquest’ was finished, and a further seven before the present album came to fruition. Now once again reunited with the old manager of Air Raid, Robin Conant, there is a new drive to ensure that Arthur’s music reaches a broader audience, and I am more than happy to help the process via this review. Anybody who loves big (and I mean HUGE!) 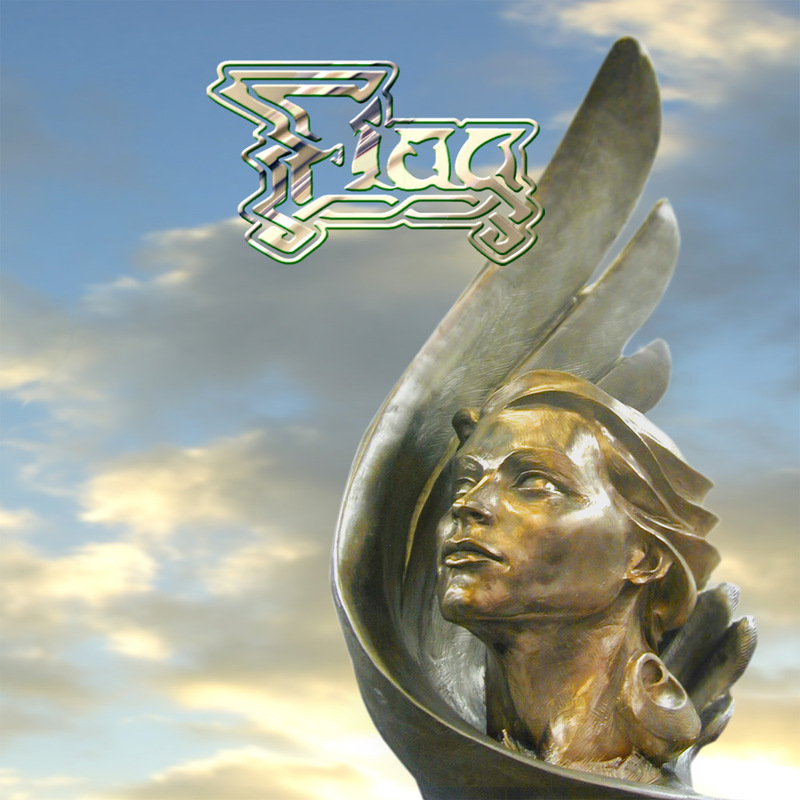 choruses in melodic rock, combined with the most pomptastic keyboards-driven instrumentation imaginable will find a natural solace in the music of Flag. It is most certainly a magnum opus, having the grandeur and vision of the very best stage musicals, but confined within the parameters of a small plastic disc (well, that’s how the version I have is contained!) And then there’s the voice of Arthur Offen that carries the music aloft. His is a crystal clear voice (comparisons with that of Elton John have been made, and I can detect the reasons for this), mellifluous and warm – full of expression and conviction as he sings the collection of twelve songs on ‘Perihelion’ whose lyricism is a million miles away (or more) and yet as down home as you want them to be! There is nothing even remotely approaching what is referred to as “filler” here – just one killer song after another tumbling out of the speakers. 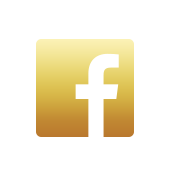 This is not the time to elaborate further, but I plan to explore the Flag trilogy with Arthur for a future feature either in this magazine or on the Rocktopia website (or both). For now, kindly go and investigate the phenomena of which I write so warmly, by visiting http://www.arthuroffen.com/ - and if you disagree with my effervescent enthusiasm, I will be – frankly - amazed! Hailing from Atlanta, Georgia, AIR RAID was active in the East area the for almost the entire Seventies, founded by songwriter, singer and keyboard player Arthur Offen. 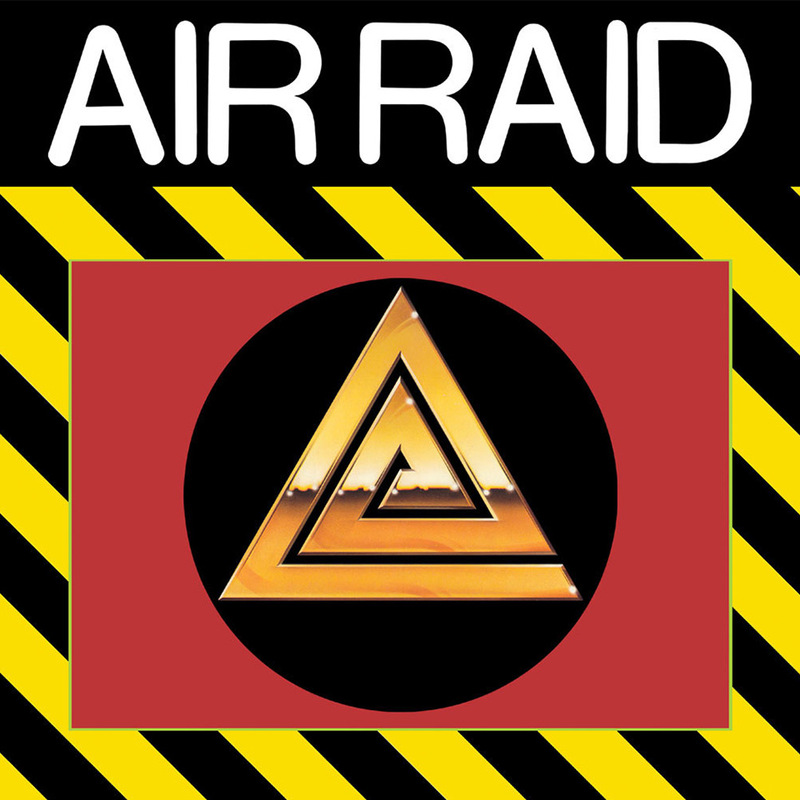 All members worked at a local recording studio while playing the club circuit.At the end of the decade, Air Raid was signed by the new 20th Century Fox record division, and they secure the famous Eddie Kramer to produce the debut.Released in 1981, "Air Raid" is definitely Pomp AOR, absolutely influenced by the sound & style of Styx, accented by Arthur Offen's pipes very similar in to Dennis DeYoung. Just check the melodic "Nowhere Without Your Love".However, Air Raid is more visceral and rocking in many ways, especially due to Rick Hinkle's raw guitar setup sound and of course, Eddie Kramer.At places they turn remind me Trillion, on others Giuffria's Angel, and even Freddie Mercury's Queen on the pompous "You're Mine" and the wonderful "Ballad Of Anymore".As occurs with the genre, there's lots of rare keyboards / proto synths here, name it Mini-Moogs, Prophet V, Polymoog. Last track called "Air Raid / Drill" is a festival of those, and in my humble opinion, ranks amongst the 3 best Pomp Rock songs of all time. The venture of 20th Century Fox into the record business was really brief, and Air Raid found themselves without promotion and management, and soon broke-up.They delivered this one and only album, but this is as good as it gets when we talk about Pomp Rock / AOR. American vocalist and multi-instrumentalist Arthur Offen was the leader of Air Raid, a great Pompy / Proggy act who released in 1981 their sole self titled album much praised in Europe but ignored in the U.S.Due the lack of support, Air Raid disbanded soon and Offen disappeared without a trace.But the man never stopped to compose and record home demos. At the beginning of the nineties Arthur met the young Berklee student named Jon Sherman and started to work together.The fruit of their collaboration is "Across The Stars", completed in 1994, calling themselves FLAG after the title of one of the songs.Despite 13 years passed since Offen's Air Raid and the musical trend prevailing in the mid-nineties, the music in this album is pure Pomp AOR of the first degree.Musically and lirically, this is a marvelous collection of tunes plenty of classic late '70s / early '80s sounds, of course, with modern production values.Offen & Sherman are both stupendous musicians and have meticulously crafted each of these songs. I can't recommend a track over the others, all are terrific pieces of pure melodic Pomptastic grandeur.This is a keyboard driven festival, adorned with sumptuous huge choruses and harmony vocals. Both sing, but Arthur Offen crystal clear leads take the center of the scene, delivering a passionate yet sometimes warm and rich performance.The orchestrations are incredible, complemented with some killer guitar parts and a dynamic rhythm section, all played only by these talented guys.I am posting this little gem 'cos "Across The Stars" (which was released three years later in 1997) is one of my favorite Pomp AOR albums ever, besides, Flag is criminally unknown and deserves to be listened.The duo remains active and have released a couple of following albums completing some kind of trilogy, but aren't easy to find. E.g. "Across The Stars" fetched $500 in eBay.Highly Recommended. I`m sure that there are some Fireworks readers that will be familiar with the name AirRaid, a band who made one glorious Eddie Kramer produced Pomp/Progessive tinged albumback in the early 80`s.In the intervening years main man Arthur Offen has kept busy with the release of albumsunder the `Flag` moniker and other musical ventures, but now he had decided to release asolo album under his own name, and a exhilarating record it is too.Taking the same influences that were prevalent on the Air Raid record let`s think ProcolHarum meets Led Zeppelin and beyond, `Seven Wonders` is not just about revisiting oldglories. It`s an album chock full of truly impressive songs and some exquisite, expansivearrangements and uplifting lyrical content. Pretty much everything on the album is handledby Arthur and fellow Air Raid man Rick Hinkle, so the sound is not a million miles from theclassic Air Raid material.`Into the Great Beyond` really does start things off impressively from it`s almost southernlike opening through to its urgent, uplifting keyboards and impassioned vocals.Tracks such as `The High Road` hint at the likes of Kansas, and I can also detect Queen as aninfluence in there too, and ‘The Last Invasion` gets hard `n` heavy with its Zeppelin inspiredlicks.`Seven Wonders` is a great example of an album using the lyrics to really paint a picture byits the use of historical imagery and this is at its best on `Wearin` that Crown` and `GrailCycle` songs which tell the `King Arthur` tale and also in the closing, title track thatreferences both Egyptian and Greek mythology....all heady stuff, but ideas that are beautifullyset out and are performed with real passion and conviction.Arthur has put together an album that requires your complete attention, as there is so much torevel in, from the inspired lyrics and it`s grand, lush arrangements.So there you have it, a consummate release from an artist that is so deserving of a muchwider audience. I heartily encourage Fireworks readers with an inclination towards thatPomp/Progressive hybrid to track this album down as its one of the very best of its kind to bereleased in recent years. 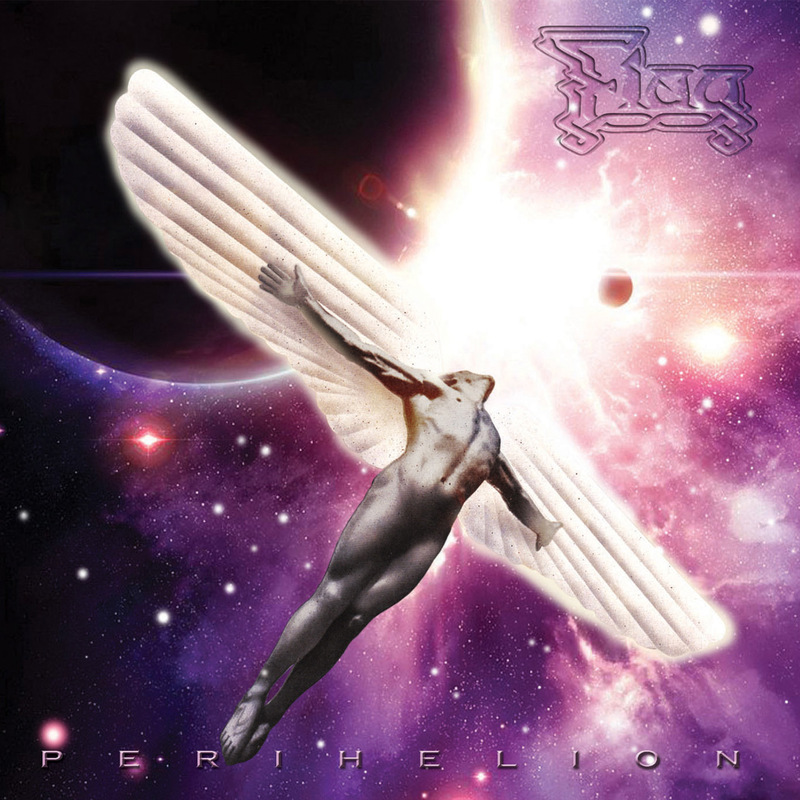 Flag is the latest project driven by the vocal/keyboard/guitar skills of Arthur Offen, formerly of Air Raid, and represents something of a renaissance for the long-time progressive trouper. From the artwork and 'A Fall From Grace', you'd assume this was going to be an integalactic synth-rock journey, but it actually turns more into a country-styled singer-songwriter's forum with some very accomplished background music.If the rest of the album even remained pointed in the original direction, it may have been more appealing. Title track 'Perihelion' is one of the best, and Offen's voice is something of a grounding force when compared to the synth-driven intricacies of the music. 'A Runaway Train' is a passable heavy-rock effort, but lacks real drive or energy. Those were the high points of the album, as we become mired in the overblown 'O Centurion', and end up almost missing the relaxed AOR of 'Beyond This Mountain' and the explosive but dire 'When Storm Clouds Gather'. I think Offen aimed at anthemic all the way through, and it doesn't keep the momentum up. 'Stephanie' is far and away my least favourite song. It's miserable, it drags, and as clever as the piano twiddling is, it doesn't drive the song anywhere. 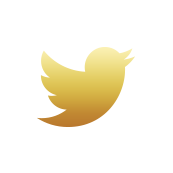 By 'Low Country Rider � 1776' we've moved away from traditional progressive music and more into the territory of a countrified Meatloaf. It's at that point you realise you've missed what's meant to be the meat of the album and will have to listen again to remember what it was about. Not that it's bad, the musicianship is excellent if a little stuck in an eighties AOR-tinged timewarp and that makes the whole thing sound dated. 'A Winter's Tale' is incredibly earnest, and the dual vocals do nothing to bring dynamics to a very formulaic effort. The best thing about it is the guitar work, which reminds me of Brian May's early 90s sound.I'm never sure what to make of albums like this, where the musicianship is brilliant, it's creative and really unique... yet I can't work up any fondness for it, which is a shame. There's no connection to the music, and about midway through it fades into the background. It's a very definite style, but somehow mixing traditional synth-prog and countrified AOR doesn't do anything for me. 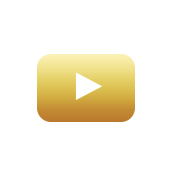 Whatever it is, it failed to set off that spark of urgency that demands it to be replayed until the disc wears out. It's not going to earn them any new fans. 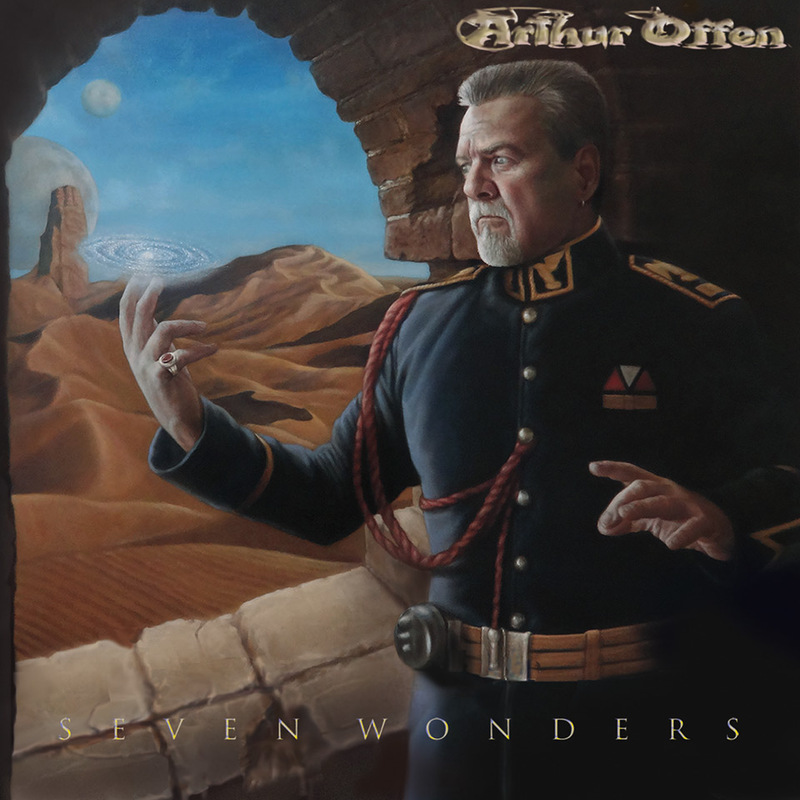 There's something for all sorts of progressive rock fans on Seven Wonders—the 2017 CD by Georgia-based musical conceptualist, Arthur Offen. An astute and intuitive singer / songwriter who gained fame in 1980 for the Air Raid album, produced by noted music producer / engineer Eddie Kramer, as well as for three albums made with the band Flag—Arthur's strong point is his unique vocal style, that mixes a driving Gary Brooker / Procol Harum sound meets an early '70s Elton John approach. Rooted in hard rock, heavy metal and progressive rock, the Seven Wonders CD is wonderfully packaged and the lyrics come in a CD booklet complete with lyrics and some wildly colorful looking artwork. Describing his mission on Seven Wonders, Arthur tells mwe3.com, "I knew that number one, Seven Wonders was going to be a rocker from the way things started going as I started fleshing out the tunes. What was emerging to my ears was as a progressive rock set that was heavy on the rock end of the spectrum." Seven Wonders works best as a total listening experience, although track five "Twas Meant To Be" would clearly make a great radio single track. A range of early to mid 1970s influences come to mind on Seven Wonders, including heavy, electric guitar-centric rock bands such as Deep Purple, Procol Harum and even Gentle Giant. A number of musicians back up Arthur and his core team on Seven Wonders, including multi-instrumentalists and co-producers Rick Hinkle and Tom Waltz. By combining a range of rock influences with a intensely lyrical approach, singer-songwriter Arthur Offen delivers the goods on an album that is absorbing and, at times, positively astonishing. In a fitting gesture, Seven Wonders is dedicated to much-missed rock icons Chris Squire and Paul Kantner as well as to every fallen soldier.